At The Lodge Casino, We're All In on Fun! Are you an avid poker or keno player looking for a place to test your skills? Are you searching for a fun place to catch up with friends over delicious food and cold beers? 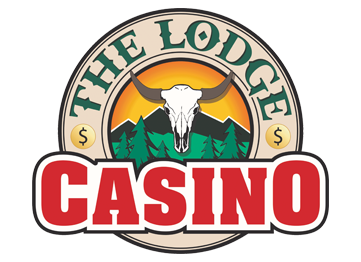 The Lodge Casino is the place for you. Whether you’re an avid gamer or a first-time player, you’re sure to find your next favorite game at our casino. Your casino favorites are available at The Lodge Casino. If one game isn’t working out for you, we have 20 machines with over 30 games for you to try and conquer. Our inventory includes exclusive U1 Gaming machines that Montana gamers know and love. Everything is digital at our casino for your convenience. No poker chips or cards required. Get in touch with us today to plan your visit. We’re open seven days a week! With all the time you're spending at The Lodge Casino, shouldn't you be getting more? Talk to us about our Players Club. Members enjoy exclusive benefits, including weekly coupons and match plays. With Platinum, Gold, Silver, Bronze tiers available, you can choose the level that's right for you. Call us today at 406-656-1934 to join ASAP. Copyright © 2019 The Lodge Casino, all rights reserved.